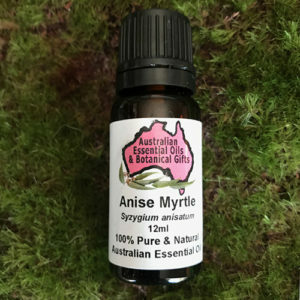 Kunzea ambigua essential oil, is relatively new to the rest of the world. 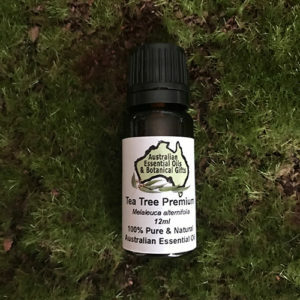 Unlike Tea Tree oil, its aroma is very pleasant, it is almost always compared as ‘a smell of the Australian bush’. 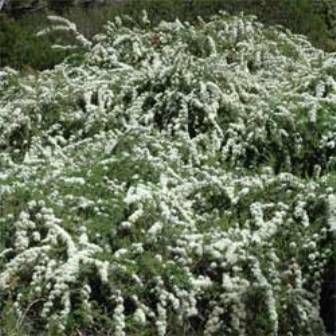 Kunzea is commonly called Australian Tick Bush found growing on the coastal strips along New South Wales, Victoria and Tasmania often forming dense thickets. 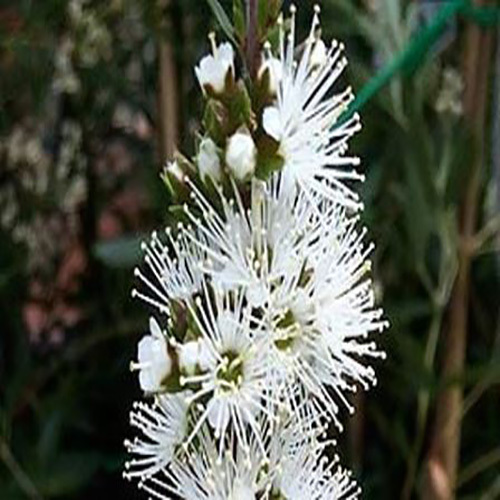 Kunzea is closely related to the genus Callistemon – the bottle-brushes and also bears some similarity to Melaleuca and Leptospermum. One species also occurs in New Zealand – Kunzea ericoides, with the common name of Kanuka. For the temporary relief of the pain of arthritis and rheumatism; relief of the symptoms of influenza; Sinus headaches from allergens, relief of muscular aches and pains; helps relieve nervous tension, soft tissue bruising, stress and mild anxiety, mental exhaustion, gout and an excellent insect repellent. Kunzea Essential Oil has been tested and proven effective against staph, e-coli, and candida. 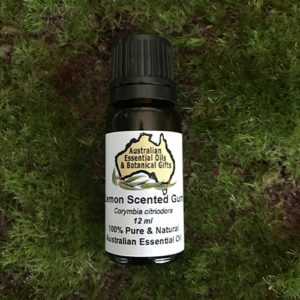 Kunzea essential oil contains a unique natural composition containing a high content of important sesquiterpene compounds. 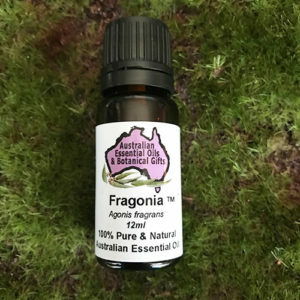 This has led to Kunzea 100% Pure Essential oil having been listed with the Australian Therapeutic Goods Administration. Whilst there are numerous therapeutic benefits, the TGA state only their allowable formal therapeutic claims. However, Dr. Daniel Pénoël, a renowned French physician who specialises in the therapeutic use of essential oils, gives high praise for Kunzea essential oil. 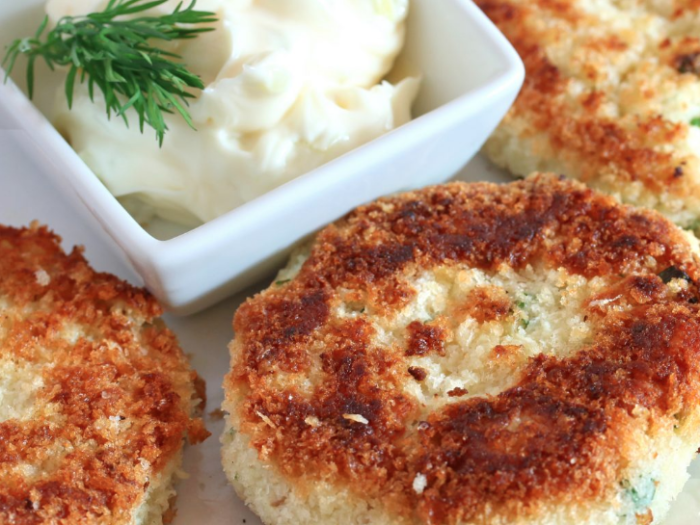 Dr Penoel discusses these and other therapeutic benefits and expands his views and usage. 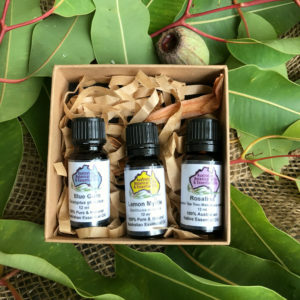 Kunzea essential oil is Australia’s gift to the world for Natural Remedies. Please see our blog Kunzea -Secrets on anecdotal evidence. 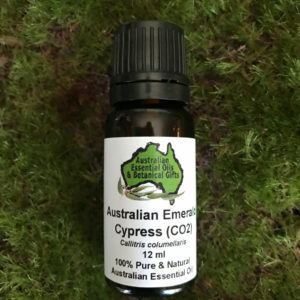 This Australian Botanical Native Essential Oil has many remarkable properties and is highly mentioned and promoted by world renowned aromatherapist Dr Daniel Peneol. Supreme for tired joints and muscles. Relief from stress, anxiety, nervous tension and mental exhaustion. 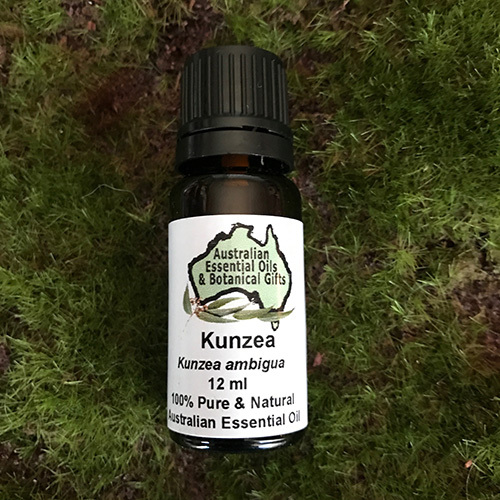 Kunzea ambigua essential oil has been listed with TGA for relief from, arthritis, rheumatism, muscular aches and pains, insect bites and insect bite inflammation, symptoms of influenza and a great anti-septic. Kunzea essential oil is good for irritated skin, good for soft tissue bruising issues. 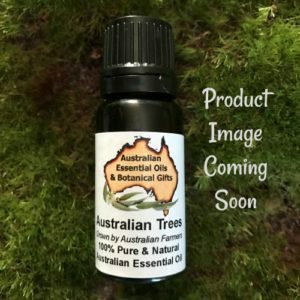 Eucalyptus varieties, Fragonia, Lemon Myrtle, Rosalina and Tea Tree or Sandalwood. Immune: Chicken pox, shingles, colds, fever. Respiratory: Bronchitis, congestion, sinusitis, mucolytic. Analgesic, anti-anxiety, anti-arthritic, anti-bacterial, anti-fungal, anti-inflammatory, anti-microbial, antioxidant, anti-rheumatic, anti-spasmodic, anti-viral. Kunzea Essential Oil has been tested and proven effective against staph, e-coli, and candida. Also contains small amounts of spathulenol, citronellol, ledol, limonene, calamenene. Kunzea ambigua was traditionally used by Aboriginal communities to relieve irritated skin, muscle tightness and pain. Precautions: Robert Tisserand advises that there are no known hazards. For external use only.